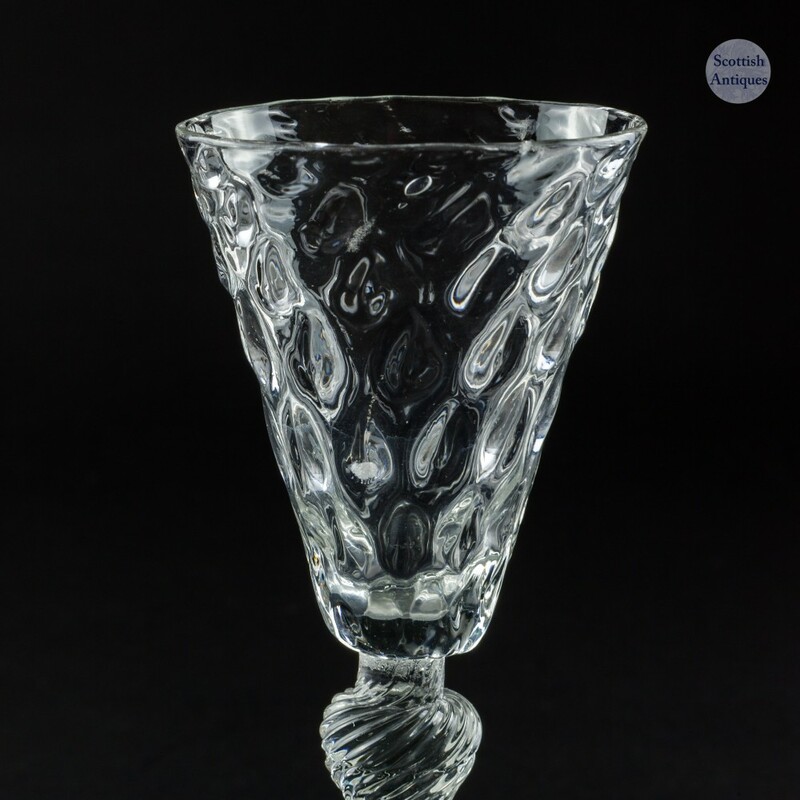 During the second half of the 17th century, the Bonhommes generated most of their revenue from the production of simple, small glasses. 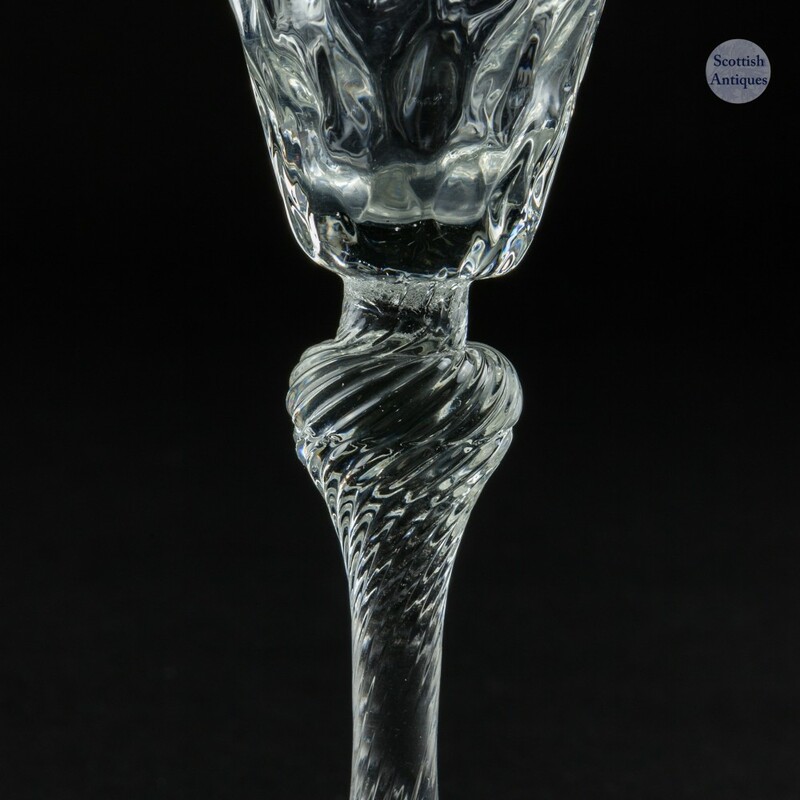 The production of luxury Façon de Venise glasses was already on the wane. This may in part be attributed to poor economic conditions following a series of French invasions of Southern Netherlands, the last wave of which took place in the War of the Spanish Succession (1701-1714). 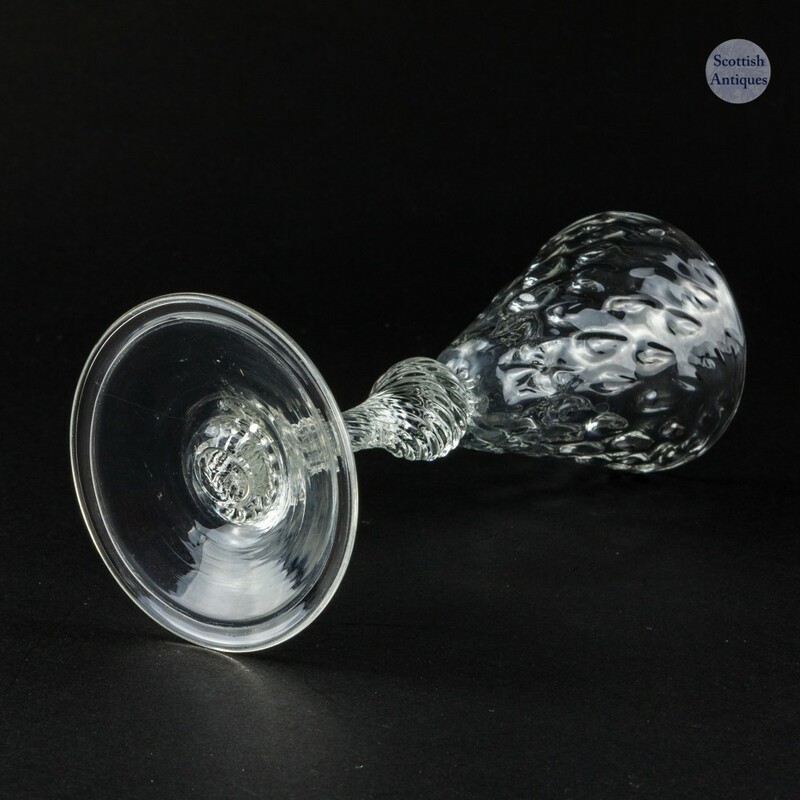 Style and practicality may also have played a role, consumers desired practical smaller glasses in which to enjoy their wine and in economical portions. 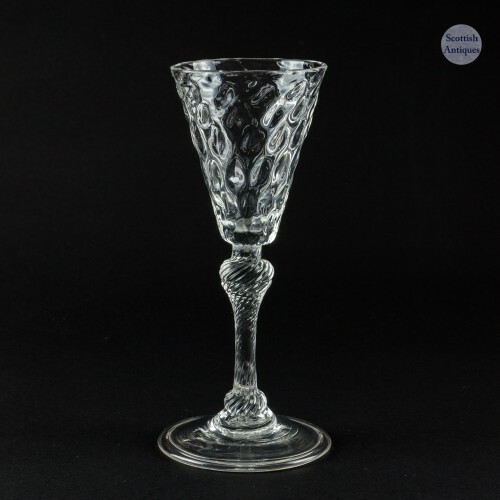 With the coming of Nizet, the production of the most luxurious "verres d'apparat" was ceased altogether in the Low Countries and was left mostly to Bohemia, Germany and later England. These glasses are the successors to thinner verres de fougère produced in France, the Southern Netherlands and probably even in England. In the Low Countries they were made to enjoy Burgundy wine. This was imported from Burgundy via the river Meuse. It is believed that the barges returned to France loaded with Nizet glasses from Liège. 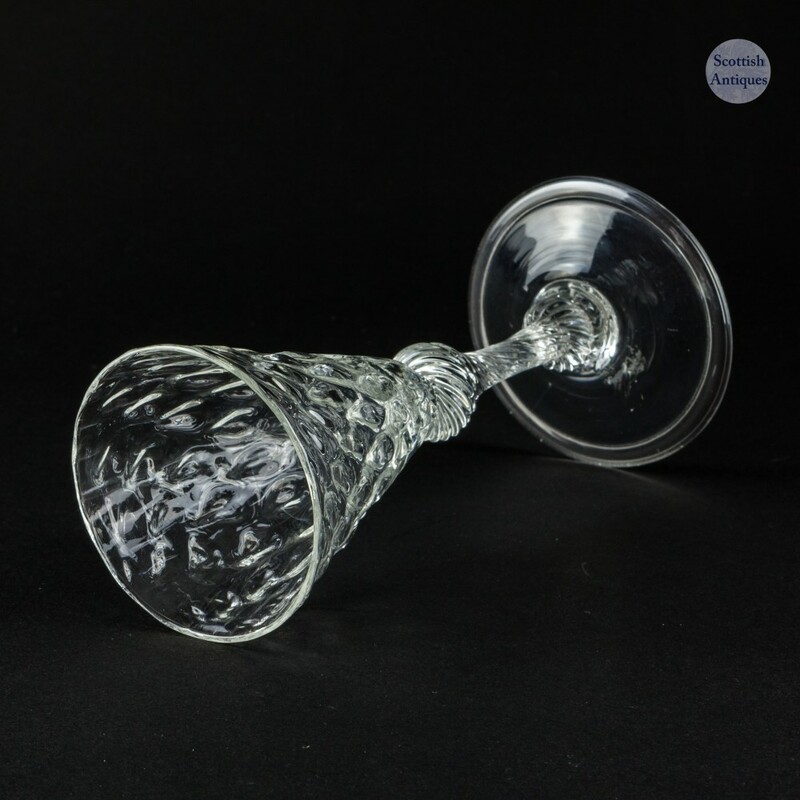 It seems that they were very popular within the regions and this goes some way to explain why many of these glasses reside within French collections. These glasses are called "verres fraisés". When filled with Burgundy wine, which was probably a lighter red than today, the bowls do indeed have a resemblance to strawberries!